Showing results by author "Tommy Rosa"
Fifteen years ago, Bronx-born plumber Tommy Rosa died in a hit-and-run incident. Lying by the road, he felt a tug whisking him off into a tunnel of light to meet his divine teacher in heaven. 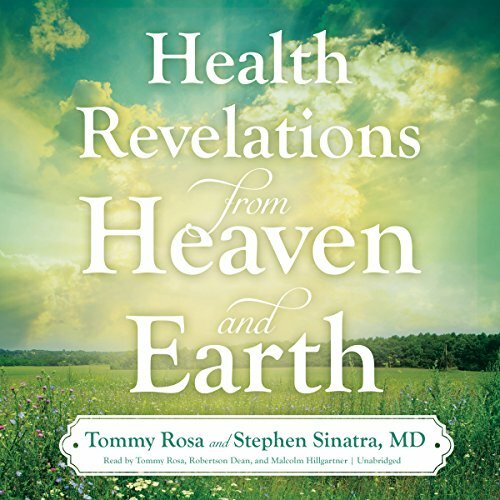 After several weeks in a coma, Tommy returned to Earth to walk again with a heightened sense of connection to one and all. Around the same time, Dr. Stephen Sinatra, an integrative cardiologist, was dismantling the prevailing ideas of preventive pharmacology with his holistic approach to treatment.